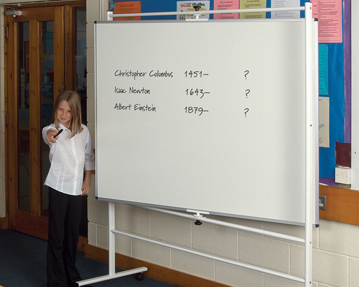 Our collection of high-quality whiteboards can be used to display information in style. 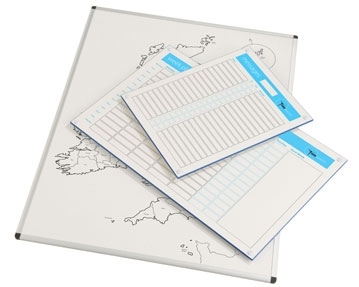 Whether you’re jotting down notes, having a brainstorming session or delivering a presentation, these handy pieces of equipment are ideal for conferences, offices, training rooms and classrooms. 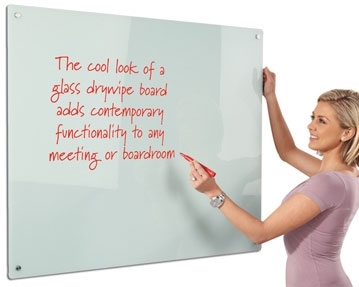 Our whiteboards are available in a variety of shapes and sizes and you can take your pick from a selection of frame finishes, including wood, metal and coloured plastic. 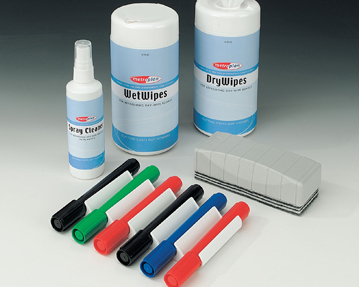 Featuring an ultra-smooth surface, they have been designed to improve readability and reduce ghosting, and they can easily be wiped clean. 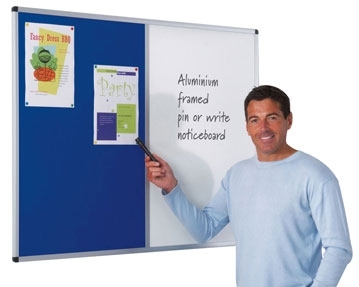 Many of our whiteboards also include a number of useful features, such as gridded guideline surfaces, magnetic surfaces, pen trays, adjustable stands, integrated noticeboards and pivot mechanisms for rotation. 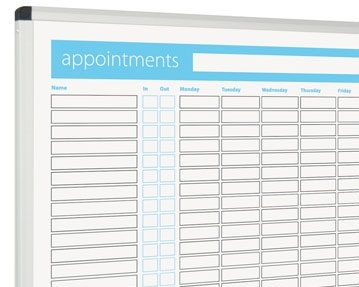 We also offer space-saving versions that can be folded away when not in use, and you can choose between wall mounted boards or flexible mobile options. 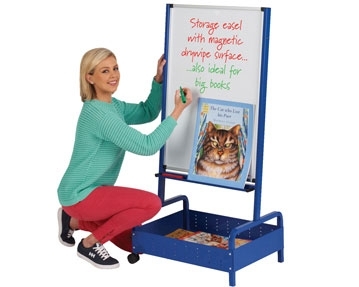 Meanwhile, our range of child-friendly handheld boards are ideal for educational settings. 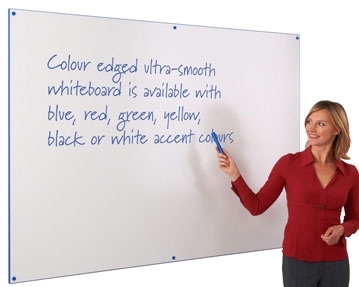 To complement your whiteboards, we also offer a range of whiteboard accessories, such as presenter pens, erasers, cleaning solution sprays and wipes. 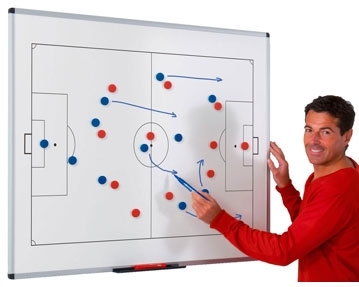 To find out more about these products, browse our display & presentation range further or get in touch with our expert team today.